If a start scrolling on an application in one workspace/desktop and then use the super + rightarrow to switch another workspace that has an application with scrollable content, the scrolling continues. I think this is a bug and I'd be interested to hear how to fix it. Run dconf-editor and search for "mouse" entries. 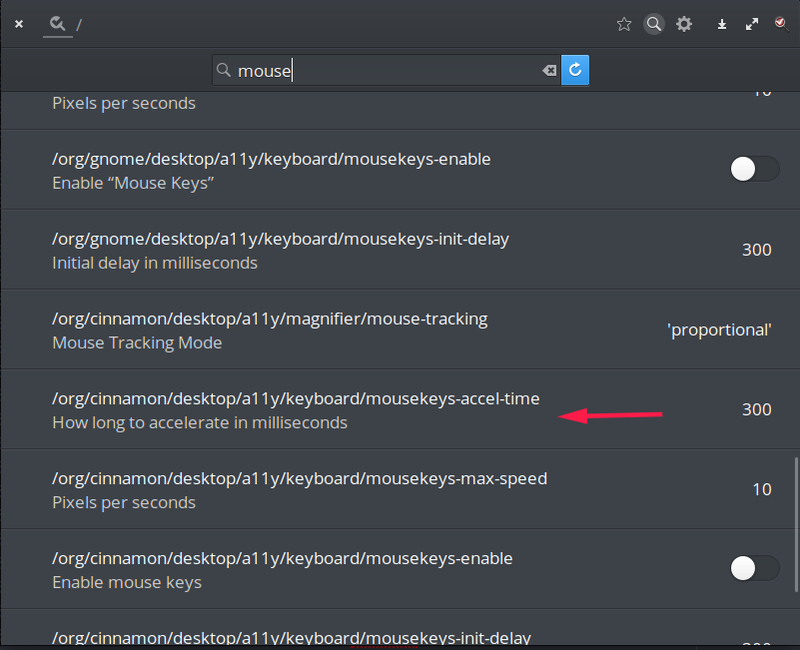 Try to change some options like "acceleration time" or "mouse tracking mode". Not the answer you're looking for? Browse other questions tagged release-juno desktop workspace or ask your own question. Changing desktop background should also change the login picture? How to remove second workspace? Are there different ways to create new workspaces in Loki?